TIMESSINGAPORE, MALANG – The culinary world in Malang city is getting more popular. There are so many new restaurants that are suitable for you and your family to spend the time while enjoying the delicious foods. One of the new restaurants is Warung Nakamo. 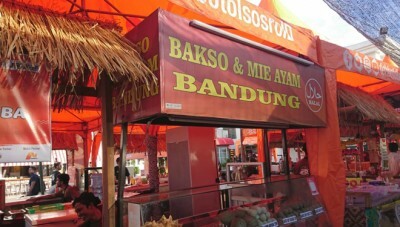 It is located in Jalan Joyo Agung, Merjosari, Malang, East Java. 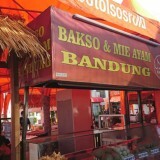 This restaurant serves homemade foods with affordable prices that range from IDR 1,000 to IDR 11,000. 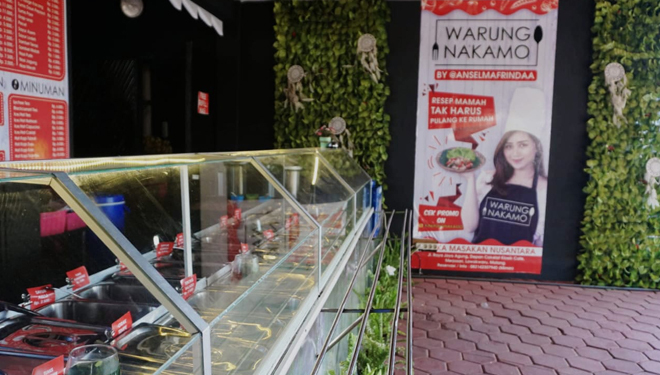 Didik Harianto, the Manager of Marketing Communication of Klasik Group (the group that organizes Warung Nakamo), explained that the concept of Warung Nakamo was inspired by one of the restaurants belonging to a famous celebgram and combined with the concept of the owner, Anselma Frinda. 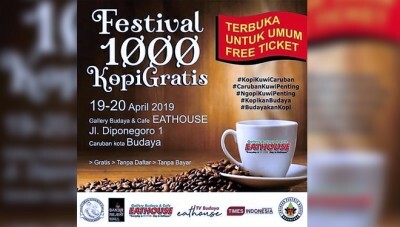 When you come to this restaurant, you will be served with various choices of food in buffet style, such as Ayam Lodho, Ayam Cabe Hijau, squid, vegetables, sambal, and so many more menu that are worth trying. “The most favorite menu in our restaurant is squid, such as black squid and salty squid. Besides, spicy tuna,” said Didik. 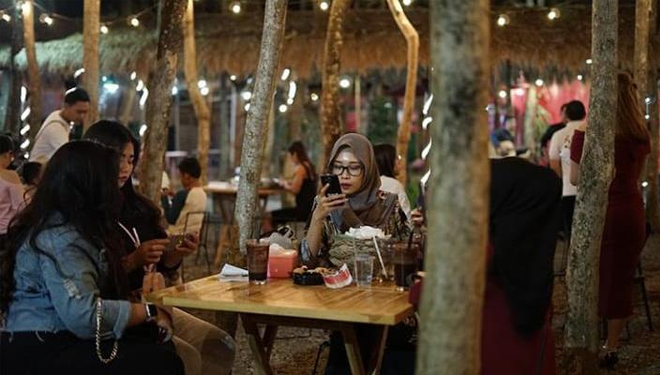 The cozy atmosphere and the fresh air make you want to spend a long time at Warung Nakamo. Especially, the garden lamps are turned on during the evening, which make the restaurant more beautiful. Besides various heavy meals, this restaurants also serves snacks and products from banana that will be your best companion. 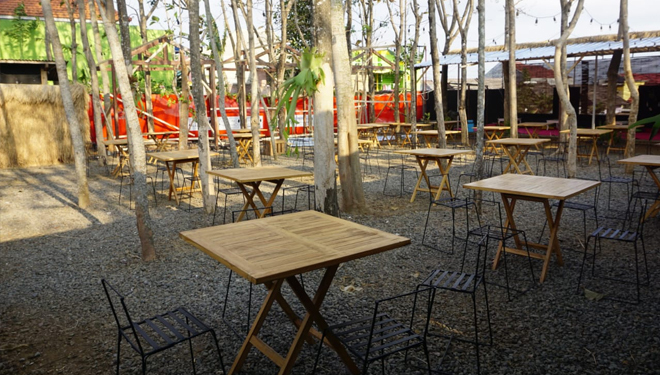 “Warung Nakamo can also be used as a place for meeting, gathering, and other social events. For example, last week, there was a syariah banking holding a meeting here, attended by 55 employees,” he said.